We offer Horse riding in Paarl and longer trips like pony trekking in the Lesotho Mountains! Horses are available for all skill levels. Discover the very unique way of experiencing the world from Horseback! 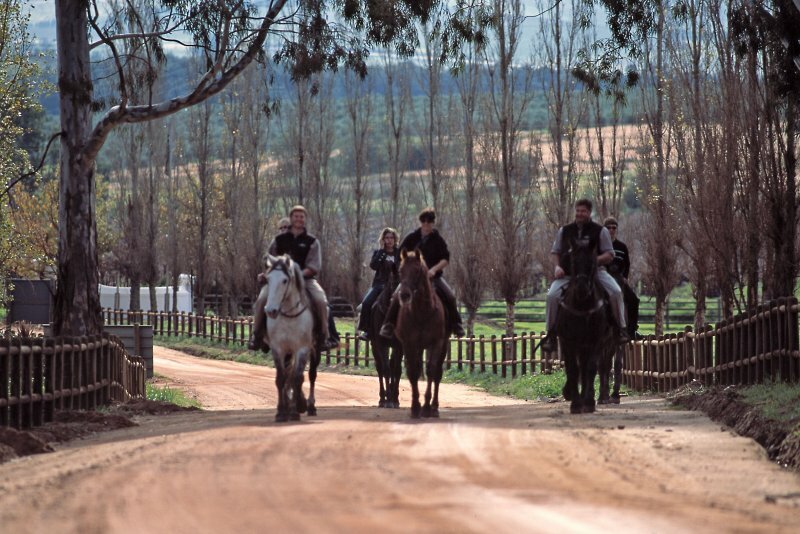 Horse Riding in Paarl at Rheebokskloof Wine Farm. Please contact us for more info on Lesotho Pony trek itineraries! Really a fantastic way to experience the Mountain Kingdom of Lesotho.